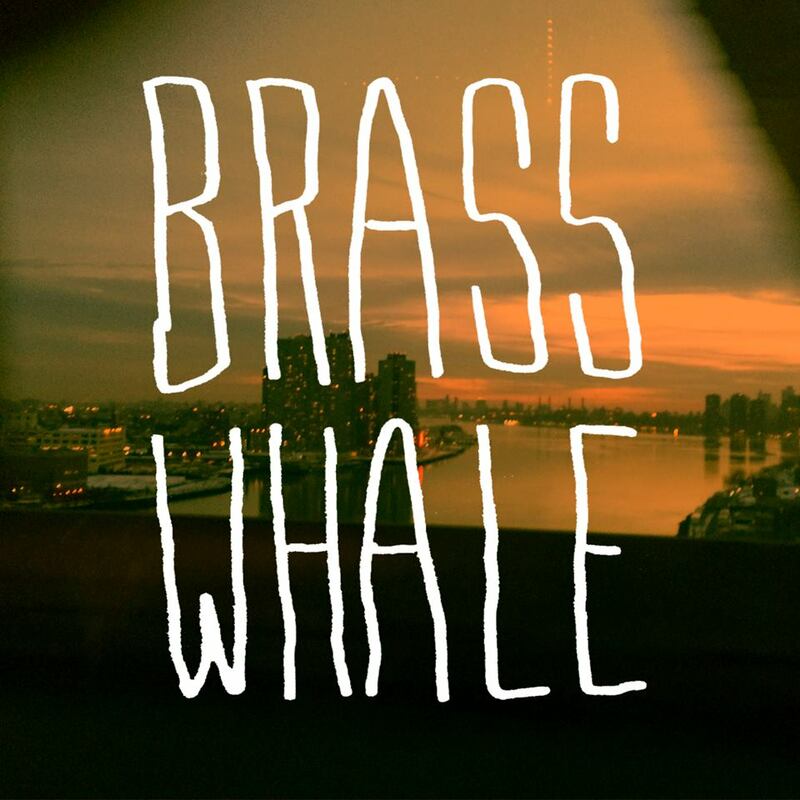 Brass Whale is a music project by Max Conklin, started back in 2013. It was intended as an opportunity to embark in song writing that would realise and celebrate influences. The result was a combination of psychedelic, folk, garage rock and alternative sounds forming an interconnected existence on a debut EP released last year. Agoraphobia is an edgy number, moving between sharp bursts and fleeting moments of smooth melody. The track takes on cynical viewpoints of city life, but there’s nothing one-dimensional about the tone or sound explored here. What it Takes heads into a funky, almost soulful vocal with a cruisy upbeat melody for some easy listening. The relatable nostalgia is set to a more chilled vibe in By Myself, offering no shortage of variety.